Dance Culture Studios…where dancing well meets having fun and where you are our inspiration for bringing outstanding dancing and services to everyone – from social dancers to competitors; catering to all ages. 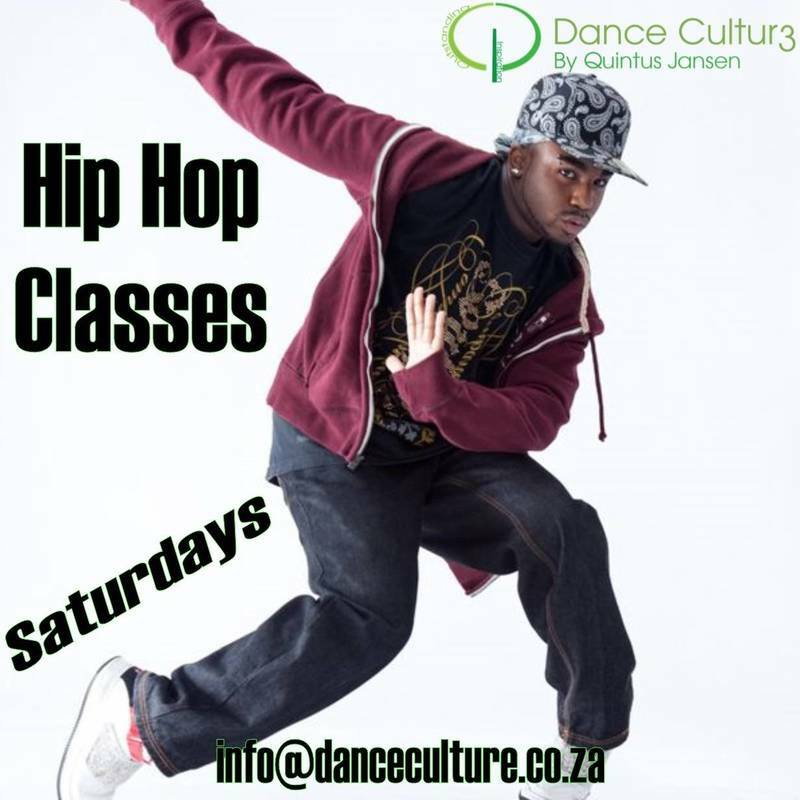 Dance Culture Studios forms part of the dance vision by Quintus Jansen (Strictly Come Dancing, So You Think You Can Dance, World Of Dance South Africa), particularly in Ballroom and Latin American dancing as well as Hip Hop and Breakdancing, etc. 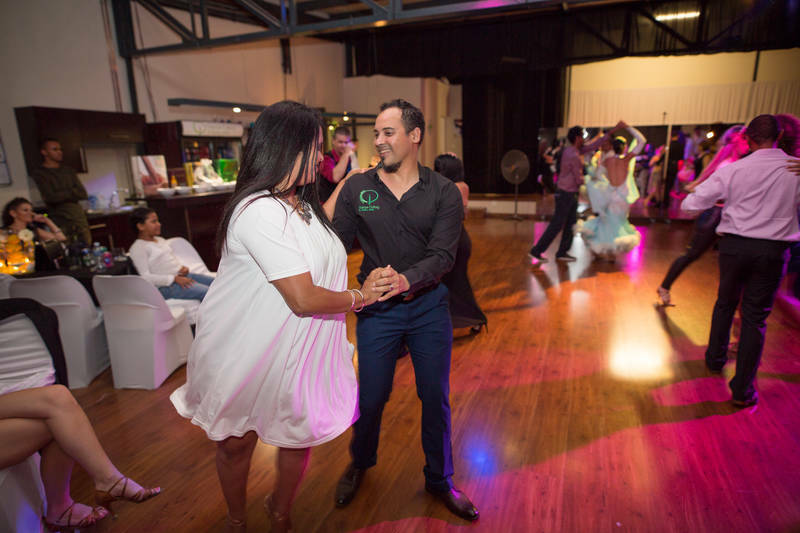 Our coaches have decades of dance experience and training between them and are all highly trained, experienced and qualified, under the mentorship of Quintus Jansen, one of South Africa’s highest internationally qualified dance coaches. We’ve been waiting for you and invite you to be part of our world of dance. We are one of the premier dance studios in South Africa with world class facilities. 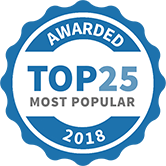 Should you be interested in learning Ballroom, Latin American, Salsa, Hip Hop or even a dance for your wedding, we are able to assist you with either private lessons or group classes. Contact us to book your FREE TRIAL LESSON now! Enjoy private lessons with some of SA's top dancers and coaches. Enjoy better coordination and flexibility. The time to dance is now, no more excuses. Make dance part of your culture. We're all about "DANCING WELL & HAVING FUN"
Contact us via telephone, email, our website or Facebook. 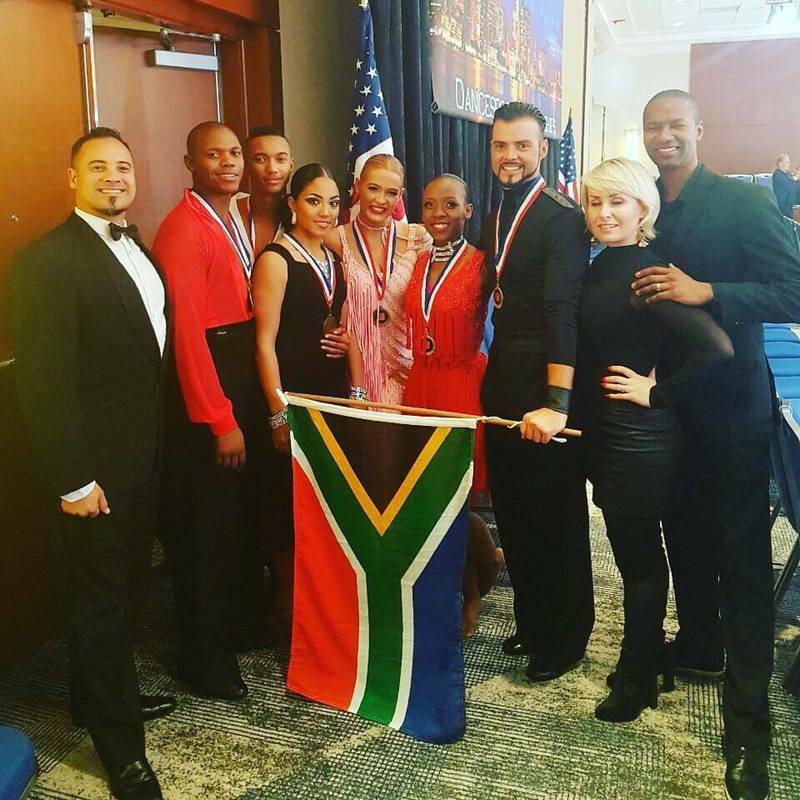 Business awards Producer of World Of Dance South Africa. 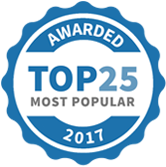 Dance Culture Studios has been selected as one of our Most Popular Kids Activities!